Connecticut State Trooper injured on the job finally returns to work. Seventeen months after the incident that nearly claimed his life, Connecticut State Police Trooper Mike Quagliaroli is telling his own story for the first time and he spoke exclusively with NBC Connecticut’s Heidi Voight. At first glance, sitting at the Troop H barracks, Quagliaroli has no visible injuries. But underneath the uniform, he says, are physical scars from his injuries and surgeries. His retelling of events reveals another invisible injury – memory loss caused by severe head trauma. He can’t remember the accident itself, that night, or any other part of the day it happened- Thursday, August 7, 2014. “The last thing that I actually remember is Wednesday evening,” he recalls. “I had to jump my truck because the battery had died. The next thing I remember was waking up Friday morning in Hartford Hospital. They said, you were in an accident; look up at the news. My story was on TV.” He pieced together what happened in between by reading the accident investigation reports. Around 7:20 p.m., he responded to Interstate 91 North in Hartford near Jennings Road to help a driver remove a large fallen object from the roadway. He stopped his cruiser as a road block and activated his emergency lights as he assisted Enfield resident Aaron Altenhein. Seconds later, a 2014 Honda Civic driven by West Haven resident Ilona Gladu-Perez hit both of the men, with Trooper Quagliaroli taking most of the impact. “I went into the windshield, shoulder-first, my left shoulder, and then when the driver hit the brakes I was sent flying off of the vehicle,” he said. “I landed head first and skidded about 85 feet on the pavement.” Quagliaroli had only been on the job for eight months. Suddenly, he faced potentially career-ending injuries: a fractured tibia and fibula requiring two surgeries and severe head trauma. He spent two weeks in Hartford Hospital, followed by two weeks at an in-patient rehabilitation facility before returning home to begin a year of intensive outpatient physical therapy. “Painful? Absolutely. There were days where I would actually say, 'We have to stop. I can’t go any further,'” he recalled. “But the next time [my physical therapist] came in, I’d go a little bit further and push a little bit harder because I just wanted to get back.” Quagliaroli said the support of family, friends and his fiancée Krystal carried him through those difficult days. Finally, as of January 16, 2016, he was cleared to return to full duty as a Connecticut State Trooper. He spent his first few days back doing ride alongs to get back into the swing of things. Now, “It’s like I never missed a beat,” he said. Gladu-Perez was charged with violating the move over law, enacted in 2009 as a measure to keep first responders and road crews safe. It requires drivers on any highway two lanes or wider to move over a full lane or, if that’s not possible, to significantly and visibly slow down when they see vehicles with flashing lights operated by police, fire, EMS, road crews or commercial tow operators. Violation penalties range from a $181 ticket for a first offense to fines up to $10,000 in cases of injury or death. “Every day not only do members of my barracks but state police troops across the state in addition to firefighters, tow truck operators, DOT workers are standing on the sides of the highways in the state of Connecticut,” said Lt Marc Petruzzi, commanding officer at Troop H. “This makes it possible for my troopers to be able to go home at the end of the night and go back to their families. It prevents our agency from having to deal with a tragedy that could very easily be avoided if people are paying attention and giving us the space we need to do our work.” It’s a law based on deadly precedent. 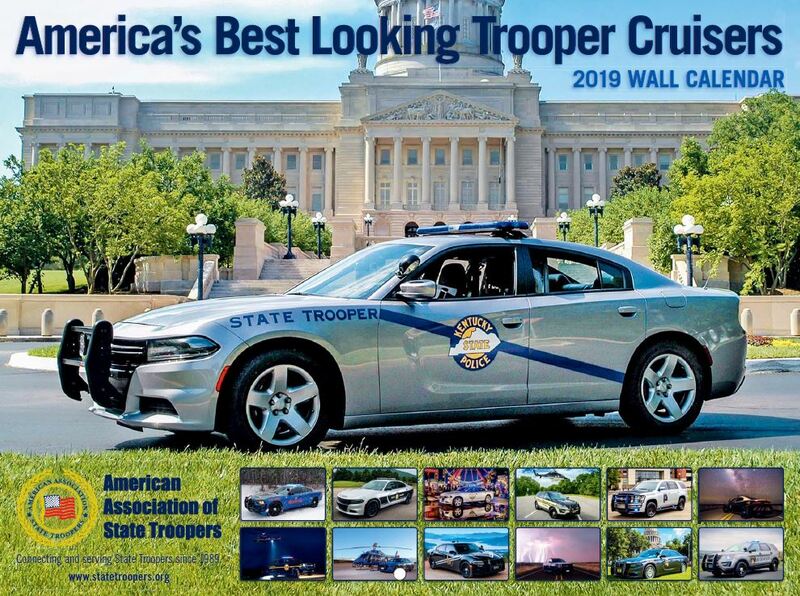 Several Connecticut troopers have been killed on the roads after being hit while standing outside or sitting in their cruisers. 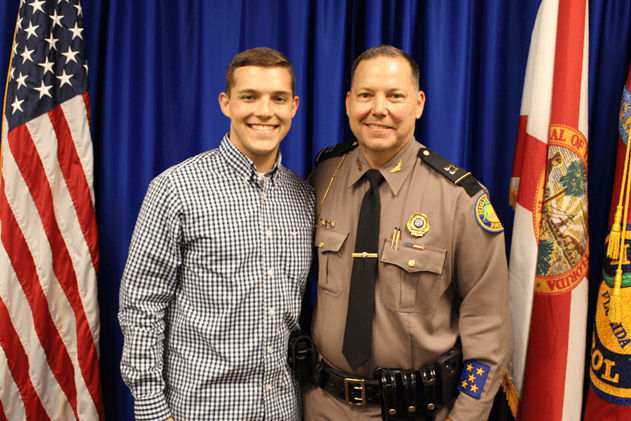 Most recently, Trooper First Class Kenneth J. Hall, a 22-year veteran of the State Police and former U.S. Marine, was killed on September 2, 2010 on I-91 in Enfield while making a traffic stop. In Echo Hall at the State Police Academy, the photos and stories of Connecticut’s fallen troopers hang on the wall for all recruits to see. It’s a tribute, and a constant reminder of the dangers of the job. “They always told us in the academy, it’s not a matter of if, but when,” Quagliaroli said. “That was my time. ... But I’m still here.” Note: Quagliaroli has served as a reservist in the Air National Guard for nine years. He deployed to Afghanistan from July 2011 to January 2012. He is a graduate of Windsor Locks High School. What should’ve been a simple Wednesday afternoon traffic stop on I-75 turned into a 10-mile chase and ended with an exchange of gunfire, a wounded state trooper, a dead suspect and thousands of Cobb County motorists caught in the traffic-clogging aftermath. Georgia State Patrol spokesman Capt. Mark Perry said the incident, which blocked I-75 south at South Marietta Parkway for hours, began shortly after 3:30 p.m. when Trooper Jacob Fields, a three-year veteran of the force, attempted to stop a speeding Chevrolet Silverado. The pickup truck, which had allegedly been clocked going 98 miles per hour, continued down I-75 and Fields followed. The chase continued until Delk Road, where Fields and two other troopers attempted to stop the Silverado with a boxed-in maneuver, Perry said. The truck finally came to a stop after rear-ending a civilian driver. “At that point,” Perry said, the driver of the Silverado “comes out of the vehicle, he has a weapon, shots are exchanged.” Authorities said the truck’s driver, 26-year-old Acworth resident Israel Vladimir Rodriguez, shot first and troopers returned fire. Fields, who serves out of Marietta’s Post No. 9, was shot in the leg and the lower abdomen, just below his bulletproof vest. Both men were taken to WellStar Kennestone Hospital. Fields was “alert,” “conscious,” and “talking” with his family Wednesday evening, Perry said. The trooper will likely to remain at the hospital for another two or three days but is expected to fully recover, authorities said. Rodriguez underwent surgery upon arrival at the hospital but died around 10:30 p.m., Georgia Bureau of Investigation spokesman Scott Dutton said. The GBI is investigating the shooting. In addition to Fields, two other troopers fired shots and are on standard administrative leave, Perry said. Traffic on I-75 southbound was snarled for more than six hours hours after the incident. One lane of the interstate opened by 7 p.m., but full traffic was not restored until around 10:30 p.m.
An Indiana State trooper went above and beyond the call of duty to rescue a lost family dog that became stranded on a river bank. 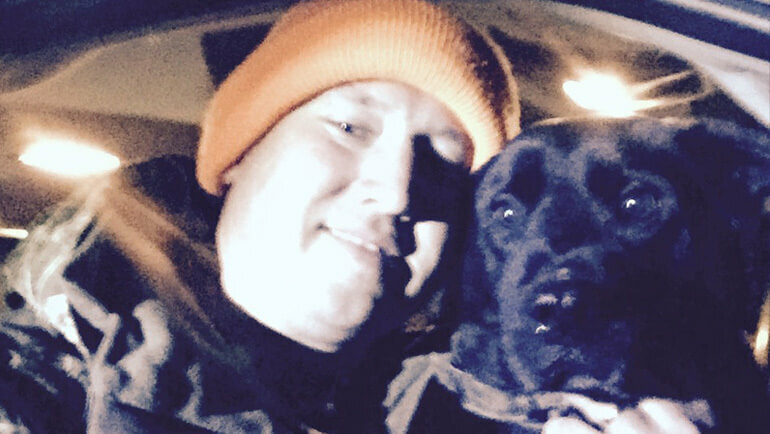 On Jan. 8, Trooper Ted Robertson received a call about a dog named Diesel. The dog’s owners, Don and Sandy Knauer, said Diesel had been frightened by a thunderstorm and ran off on Dec. 26, 2015. Family members had been searching for him ever since, posting flyers in the area and on social media. Diesel ended up on the east bank of the Wabash River across from the Duke Energy Plant. The plant is in Vermillion County while Diesel was in Parke County, on the other side of the river. A Duke Energy employee reported seeing the dog; his wife notified the Knauer family to let them know that they may have spotted Diesel. The family tried to get help from several different law enforcement agencies to rescue the stranded dog, but they kept running into roadblocks. They contacted Trooper Robertson, who was off-duty but came to the scene. Though the water was high and temperatures were falling, Robertson took his personal fishing boat to the public access boat ramp along State Road 234. Robertson guided the boat through the darkness for about a mile and reached the area near Diesel. Seconds after his owners called his name, Diesel reached the boat and was rescued. The Knauer family sent a letter of appreciation to command staff at the Putnamville Post where Robertson works. They’re still not sure how Diesel made it to the east bank of the river, given that the family lives on the other side. 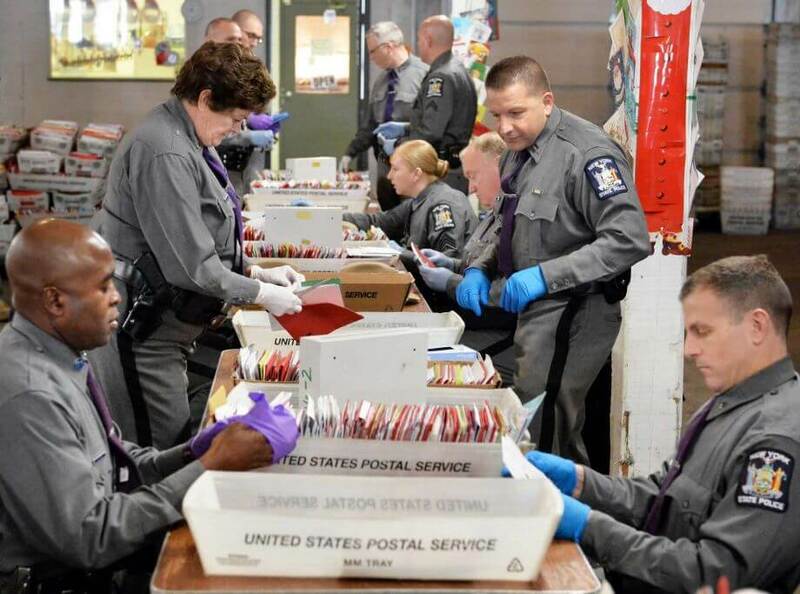 Members of the New York State Policehelped open Sa'fyre Terry's mail on Thursday. Community volunteers, groups and families have been opening mail for the 8-year-old girl since her request for Christmas cards went viral late last year. Sa'fyre, who was severely burned in a fire that killed most of her family, got about 1.7 million cards and packages. A small army of volunteers is helping open the remaining hundreds of thousands of cards because her family wants to make sure their surrogates touch and respond to them. Two Virginia State Troopers Rescue a Dog. 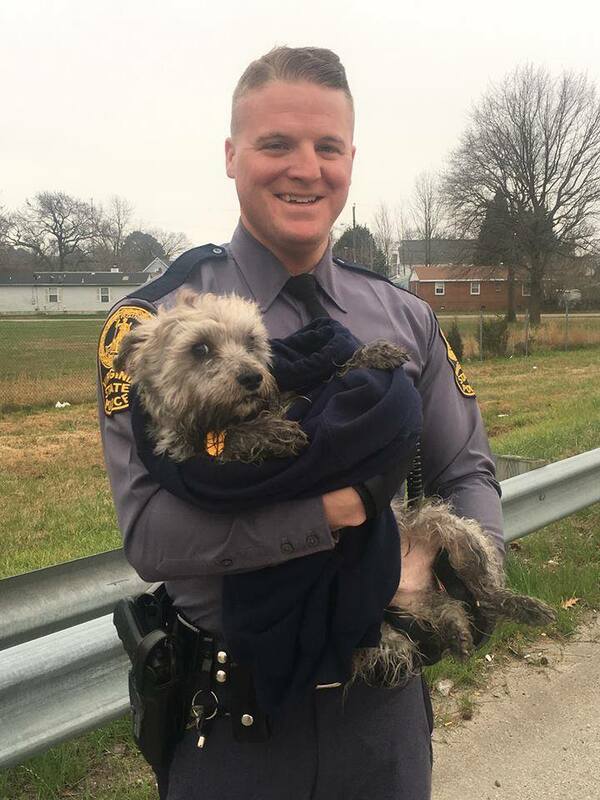 Two Virginia State Troopers have gotten a lot of praise on social media after they chased a runaway dog along Interstate 664 Friday morning. Troopers J.B. Hagwood and C.P. Dermyer could be seen chasing a terrier-mix along the highway near Aberdeen Road about 8:30 a.m., according to the state police Facebook. The dog, Pinta, was running through traffic. The troopers told WVEC TV Monday night that they spotted the dog first on I-64 and followed him by car to I-664, according to the WVEC website. The dog ran in circles, into oncoming traffic and between vehicles trying to dodge the officers. They finally captured him and returned him to his owner, based on the information on tags attached to his collar. Two-year old JayShaun was having fun Tuesday checking out all the options in the toy department of the Target store just outside Carlisle. His mother, Camren Spahr, looked on with appreciation for the Pennsylvania state trooper volunteering his time to help her child narrow his choices. “It’s amazing,” she said of the Heroes & Helpers program offered by the store chain. “They should do it more often. It allows kids to know that all cops are not bad.” In another part of the store, trooper Krystal Weston of the Carlisle station was busy helping 9-year-old Kennedi Smith pick out a pair of shoes to buy using a gift card provided by the local store. “It’s really generous of Target to donate money to children in need,” Weston said. “I feel privileged they allowed us to take part in it. They have given us the opportunity to make a good first impression on some young kids who never had any interaction with police.” A nationwide program, Heroes & Helpers pairs law enforcement officers with needy children so that together they can form a bond while buying gifts for their families. “We are giving them some money to shop and build a relationship,” said Wei-Fung Chang, assets protection team leader for the Carlisle Target store that donated $600 to children living in the Stuart House. Operated by Salvation Army in Carlisle, the Stuart House is a transitional housing program that helps families coming out of emergency shelters further address the issues that brought them into homelessness, case manager Kristina Kennedy said. 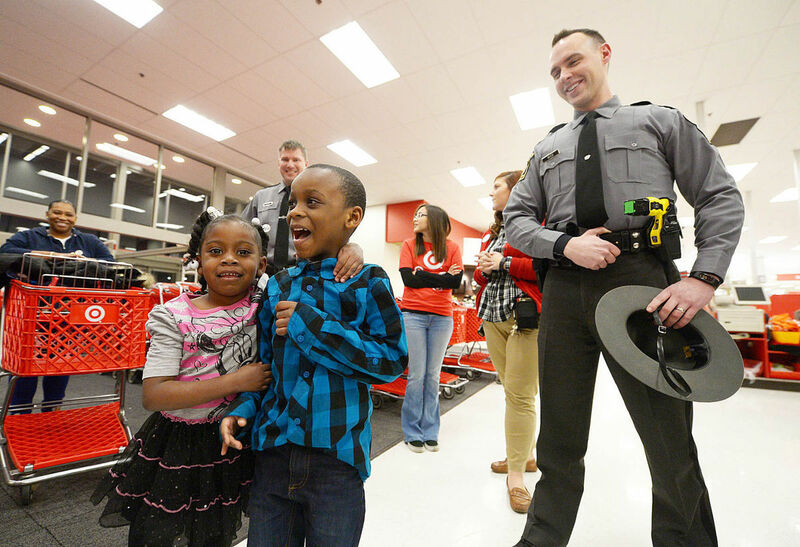 Seven Stuart House children were teamed up Tuesday with four state troopers on a mini-shopping spree funded by $60 gift cards. Two mothers also pitched in along with six employees of the local store. Store employees will be buying gifts on behalf of three other children at the Stuart House shelter who are too young to participate in the program but still could use the help. “It’s a great way to combine all the parts,” said Trooper Jacob Fackler of the Carlisle station. “Somebody has a need, somebody can fill it and we are blessed that they can include us in on the interaction and to be a part of it.” “There are a lot of things happening in this world that turns a lot of people against cops,” said Spahr who does not buy into that philosophy. She thought it was really to see police officers in a positive light. 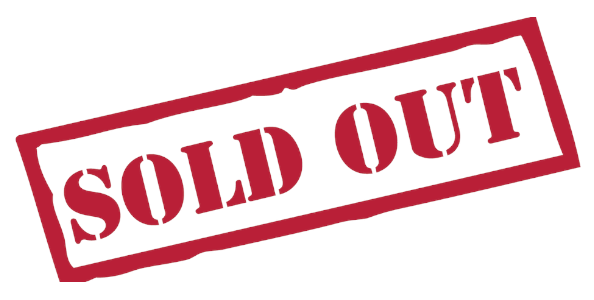 Case manager Kennedy was pleased with the timing of the program saying that organizing a shopping spree to benefit children would have been too crazy during the holiday season. “Our families are recipients of a lot of wonderful programs,” said Kennedy adding how Heroes & Helpers allows children to team up with law enforcement to buy necessities that fill in some gaps left behind from other programs. Ryan Loretta manages the stores in Carlisle and Mechanicsburg as the store team leader. He explained how Heroes & Helpers has been around in some form for at least 10 years. Previously, it was known as Shop with a Cop. The goal has always been to combine law enforcement with community outreach to offer a bonding experience for needy youth, Loretta said. He added that normally Heroes & Helpers is done around November or December, but the decision was made to delay the Carlisle program until late January because of the number of Stuart House families involved. “This program helps kids who do not have a lot of clothing and shoes get what they need for school,” said Kendejah Smith, 13, an 8th grader at Wilson Middle School living in the Stuart House. 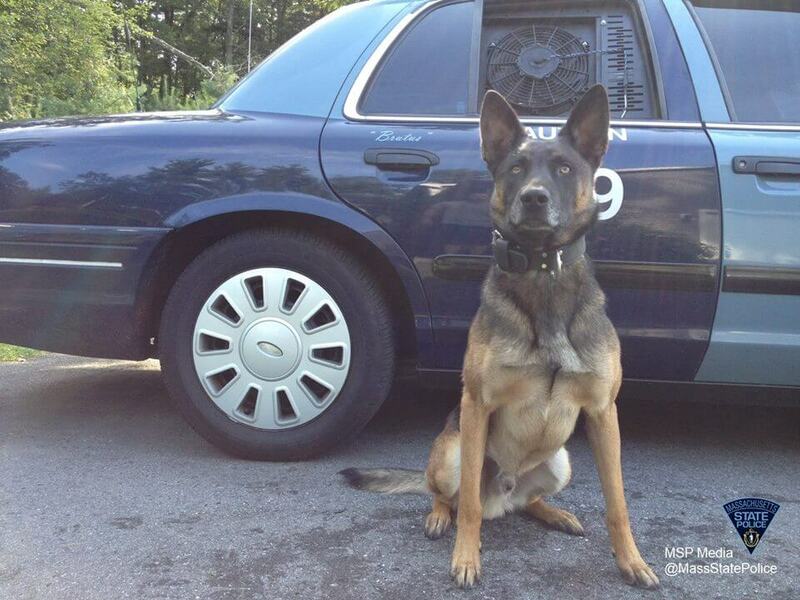 State police said a trooper deployed his dog on a search of a vehicle Monday in Northampton. K-9 Brutus searched an Acura and alerted troopers to several locations within the car, where eventually 250 bags of heroin and a bag of cocaine were found. The vehicle had previously been pulled over by State Trooper Robert Wyckoff before Brutus and his handler Trooper Matthew Donah were called in to help. The official Massachusetts State Police website reports that the state’s 38 K-9 police dog units assist in the average annual search and seizure of about 40 kilos of cocaine, 11 kilos of heroin and 3,000 pounds of marijuana. The Virginia State Police will gain 74 new troopers and a special agent at the 123rdBasic Session graduation ceremony Friday, beginning at 10 a.m., at the state police academy in North Chesterfield. “Law enforcement is one of the most honorable calls to service,” said Col. W. Steven Flaherty, Virginia State Police superintendent in a news release. “Why endure 28 weeks of physical, emotional and demanding academic environment? It’s because the men and women who take the oath have a passion to protect their communities and understand what it means to sacrifice and serve.” A highlight of the graduation ceremony is when the superintendent hands the state police diploma to the new troopers. This year, a dozen members of the graduating class will receive their diplomas from a family member who currently serves or is retired from local, state or federal law enforcement. The graduates hail from all over Virginia and from Maryland, Massachusetts, Michigan, New Jersey, New York, Pennsylvania and one from the Czech Republic. A number of the new troopers previously served in law enforcement, corrections or the military, contributing some 185 years combined prior experience in those fields to the 123rdstate police graduating class, according to the news release. The new troopers started their training last February and received more than 1,600 hours of classroom and field instruction in more than 100 subjects such as crime scene investigation, survival Spanish, judicial procedures, self defense, cultural diversity and firearms. 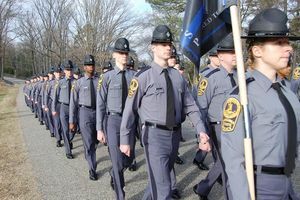 Graduates will report for duty on Monday when the Culpeper division office will gain three new troopers, one in Madison County and four in Albemarle County. Police released dashcam video Thursday showing two state troopers helping to delivery a woman’s baby on the side of a New Jersey road. A man was driving his wife to the hospital Monday around 4:14 a.m. when the mother-to-be realized she wouldn’t make it, the New Jersey State Police posted on Facebook. The couple then stopped on the shoulder of Garden State Parkway and phoned 911. 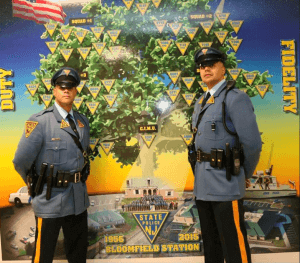 Trooper II Alex Muro and Trooper Arnaldo Mateo were dispatched and discovered the expecting mother already in labor when they arrived. That’s when the dashcam video began to roll, capturing one of the troopers leaning into the car and offering words of encouragement to the woman as cars sped by. “There we go. One, two, three, push,” he said, then “keep going, keep going.” Cheers can then be heard, and the officers begin to discuss cutting the umbilical cord and locating a blanket for the newborn. In all, the video lasted 47 seconds. Both troopers helped in cutting the cord and cradled the baby girl before handing her back to her mother, according to the department. The mother and newborn were then transported by ambulance to a hospital and were said to be doing well. The incident comes a little over two weeks after state police helped deliver a baby on the same roadway. Rodney Gibson was sailing along Ind. 37 in Monroe County Monday afternoon in his 2016 Freightliner, hauling 40,000 pounds of recycled cardboard from Kentucky to Michigan, when he saw the flashing red-and-blue lights of the state police cruiser. Not happy, he pulled to the side of the highway. Indiana State Police Sgt. Todd Durnil approached the driver's side window. Gibson handed over his commercial driver's license and truck registration. He didn't think he had been speeding or broken any traffic laws, and he was upset, even contentious, with the officer. On his mind was his 35-year-old daughter, Jenica Hand; he had left her a few hours earlier after a stop in Evansville. She has been fighting breast cancer for years, and the prognosis is not the best. He was worried and sad. "That state trooper, he saw my eyes well up," Gibson said. Durnil noticed an angel pin stuck into the semi's sun visor and mentioned that he had the same pin in his car. Gibson said he had just left from a visit with his daughter, and she had given him the angel to watch over him on the road, to keep him safe. The 60-year-old trucker said Durnil conducted a vehicle inspection while he stewed in the cab, distressed with the delay. "It took a while, and I thought he was coming back to give me a ticket, but when he handed me the paperwork, it said no violations were discovered." He signed his name, "and at that point, to be honest, I was crying." Durnil asked if he had any questions, and Gibson, upset about his daughter, shot one back: "I sarcastically asked him if he knew how to pray. It was about my daughter at this point." Yes, Durnil knows how to pray. "He reached for my hand, and this man sent up a prayer, for my daughter and for my family, that sent chills all over my body," Gibson said by phone from the road Tuesday afternoon. "I will never, ever forget this, nor will my family." He said that in an age when police officers are becoming less trusted and are feared by some, he wanted to point out one cop's act of grace. "I know there have been a lot of negative things said about police officers and law enforcement, and I want people to know what this officer did for me," Gibson said. "He helped get me down the road, because I had so much on my mind and was having a pretty rough day." copyright 2016- Herald-Times, Bloomington, Ind. Throughout her life, Sayeh Rivazfar says, people have told her she's a survivor. The 35-year-old state trooper thinks "fighter" is a more accurate adjective to describe her refusal to give up. Throughout her childhood Rivazfar was struck with overwhelming challenges. While a little girl living in Pensacola, FL, she had been abused and neglected at the hands of a mother who pursued drug- and alcohol-fueled partying, leaving Rivazfar and her siblings behind. She would also endure sexual abuse at the hands of a man who threatened her, demanding secrecy for the crime he committed. The darkest storm came when she was 8 years old. Rivazfar was kidnapped and raped repeatedly by the same man who molested her a year before. This took place moments before he slit her throat, narrowly missing her jugular vein. The man then murdered Rivazfar's younger sister, Sara, in her presence. It was a reality to be faced with, but it wasn't enough to keep Rivazfar from pursuing the life she knows she was meant to live. For her, the brutality she experienced in the vulnerable years of her childhood served as fuel to meet her goals. On Tuesday afternoon, the trooper conveyed the battle she won to approximately 30 students of Brian Amphlett's criminal justice class at the Finger Lakes Technical and Career Center. "There will be times in your life that it feels like you can't get above it," Rivazfar told students. "But I'm telling you, I surrounded myself with positive people and positive things and I fought. I kept fighting to push through and move on. I'm telling you what, it has not failed me yet." As she did last year at FLTCC, and as she has done repeatedly on a variety of stages since the horrific incident occurred, Rivazfar told her story to students. She included the majority of the brutal details along the way. Rivazfar lived with her mother, Patricia Pafford, and her father, Ahmad Rivazfar, in Pensacola. When she was 5, her parents got a divorce. Despite doubts about her ability to support her children, Pafford was granted custody of Rivazfar and her two younger siblings, Sara and Arash. The children would bounce from house to house with their mother as she regularly consumed drugs and alcohol amid run-ins with the law. The lifestyle came to a head the night of Sept. 21, 1988, which was a school night, Rivazfar vividly recalls. Her mom had gone out to party. Shortly after falling asleep in the bedroom she shared with her 6-year-old sister Sara, Rivazfar remembers being awakened and carried out of the home. When she looked up she immediately recognized the man carrying her as a boyfriend from her mother's past — Ray Wike. It was a year prior that Wike had molested her, Rivazfar explained to students. It was a dark fact that Wike threatened her into keeping a secret. "He told me that if I told anybody, he would kill my family," Rivazfar said. After he placed her in his beat-up old green Dodge, Wike went back inside Rivazfar's home, reemerging with her little sister. It was later determined that after finding out that the two little girls were alone at their home, Wike used a crowbar to pry the back door of the residence off its hinges at some point between midnight and 1 a.m. Sept. 22, 1988. After loading the girls into his car, he drove to a secluded area, pulled off onto a dirt road and parked the car. After he bound Sara's hands and feet, the fear between them became palpable, Rivazfar said, and they began to cry. "Ray told us if we are good, he'll bring us to our mother," she recalls. "He told us she's right up the road." Wike then raped Rivazfar "until daybreak," she said. When that terror ended, Wike moved on, having Rivazfar walk into a portion of the woods as he carried her 6-year-old sister behind her. Around 150 feet off the dirt road, he stopped. "He says, 'Say your prayers,'" Rivazfar said. "And as he says that, he takes out this large black-handled knife and he begins to cut my throat." She recalls the blood and then dropping to the ground, aware that if Wike saw her move, he would finish killing her. Wike then turned to Sara, who Rivazfar heard begin to panic. Rivazfar looked down as she told students that she could feel the vibration on the ground from her sister, who was kicking at the earth at Wike turned the knife on her. "And then all the sudden, she doesn't make any more sounds," Rivazfar said. When done, Wike jumped over Rivazfar's motionless body. She heard the rustling of the brush as Wike retreated from the scene, hopped into his car and drove away. Rivazfar would stand up and approach her lifeless sister, who also had her throat slashed. "I looked at her," Rivazfar said. "I knew she was not going to answer, but I still called her name over and over again." According to court documents from Wike's murder appeal process filed in Florida Supreme Court, at approximately 6:30 a.m. Sept. 22, 1988, a couple saw an 8-year-old Rivazfar longside a rural road in Santa Rosa County. The little girl was waving one hand and held the other to her bloodied throat. The couple picked her up and drove her to a nearby store to call for help. During the drive, she told them that a man named Ray had taken them from their home and killed her 6-year-old sister. On Tuesday, Rivazfar played for students the audio clip of the call the woman who picked her up that morning made to 911. Rivazfar also played for students a clip of the 911 dispatcher calling Wike hours after the murder. Thanks to the information Rivazfar provided to Santa Rosa County sheriff's deputies, Wike was located along with his green car and his bloodied clothing at his parents' house. The dispatcher woke Wike up when she called to tell him that his house is surrounded by law enforcement and he needed to come out with his hands up. "Is this a joke?" you can hear a drowsy and baffled Wike ask the dispatcher. As for Rivazfar, a doctor told her that the tip of the knife barely missed her jugular — which, if punctured, would have ended her life. "The doctor said I survived by the grace of God," Rivazfar told students. "I don't consider myself to be a religious person, but I am spiritual and I believe that there is a higher power and there are reasons for things that happen. I believe that I was supposed to survive. I was supposed to make sure that this monster paid for what he did to my sister and I, that he was not able to do this to anyone else." It was a mission that was fulfilled. With the help of Rivazfar's testimony at trial, Wike, who was 30 at the time of the offenses, was convicted of first-degree murder, two counts of kidnapping, sexual battery and attempted murder. Wike was sentenced to death. With appeals, he evaded execution for 15 years, but in 2004 he died of cancer while behind bars. Ahmad Rivazfar, who lived in Greece, was granted custody of Rivazfar and Arash, considering Pafford's displayed inability to provide a stable environment for her children. Pafford would fight to get her children back, but through the support of politicians, the media and the masses, Rivazfar and her brother stayed with their father, who she describes as "a rock." 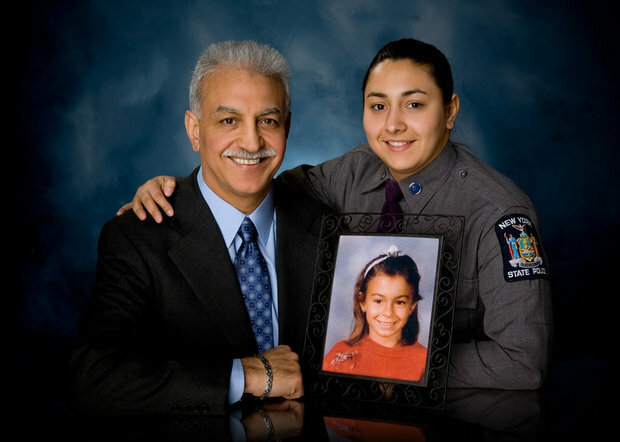 With her experiences in place, Rivazfar passed the New York State Police exam in 2001. She would then marry in 2010. Next month, her son Noah will turn 4 years old. "It a very happy life now for sure," Rivazfar said. Rivazfar provided a series of important messages to students on Tuesday: the importance of family, surrounding yourself with positive people, not ignoring something suspicious or someone in trouble. Underlying it all: Rivazfar was a victim, but she survived. "The best advice I can give you is don't give up, especially when times are tough," Rivazfar said. "When you're provided a challenge … it's not there to beat you, you're there to beat it. So keep fighting, keep pushing through the tough times and the good will come." Canandaigua Academy student Tristan Jiroux expressed gratitude for Rivazfar's appearance after Tuesday's presentation. "It was a sad story, but the message is important," he said. "It's nice to know that you can overcome it." Iowa State Patrol Surprises a Child's Family. For a little boy enduring grueling chemotherapy sessions, state troopers decided to brighten the family’s holiday with a $500 donation. Since he was diagnosed with Burkitt leukemia in July, 5 year-old Cohen Smith has endured six chemotherapy rounds at Mayo Clinic in Rochester to battle the aggressive cancer. When his story came to the attention of troopers at Mason City’s post, their union unanimously voted to give their yearly $500 charitable donation to his parents for medical and travel expenses. Two troopers surprised the family with the check at their home on Thursday morning. With a bald head, clad in a red GAP sweatshirt and Teenage Mutant Ninja Turtle pajama pants, Cohen was subdued by the unexpected attention, clinging to his mother as cautiously gave one trooper a high-five. 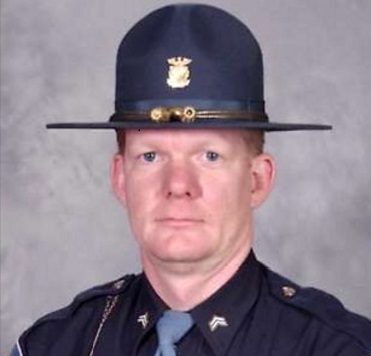 “It breaks your heart,” said Trooper Keith Duenow afterwards. He hoped “maybe it makes a little bit of an impact.” When Cohen started complaining of stomach pains and flu symptoms for about a week last summer, his parents Steve and Brenda Smith took him to Iowa Specialty Hospital in Belmond, thinking he had a gastrointestinal issue. Doctors told them he might have a twisted intestine. None of their four older children have had any serious health problems. The cancer diagnosis at Mayo was a shock. “Some days are good and some days are bad,” Brenda said of her son. “He very rarely complains about not feeling good.” Since July, she has given up her daycare business until at least the spring to take him up to Rochester every two weeks for appointments. When he goes through chemo, they are typically in Minnesota for three to five days at a time. In September, daycare customers and church friends held a benefit that raised several thousand dollars for his cancer costs, she said. Cohen is currently in remission, but has two chemotherapy rounds left, and will subsequently be checked for cancer every year. “We just left it to God, it was really out of our hands,” Brenda said. As the two troopers left her son with a patrol hat, badge sticker, temporary tattoos, coloring books, and stickers, she said he was normally an outgoing child who likes to play outside and loves watching “Paw Patrol” cartoons on television. He wants to be a firefighter or police officer when he gets older. She couldn’t guess how much the final bill will be for his cancer treatments, she said. The $500 check the troopers left will probably be used for gas expenses to Rochester. Dealing with pediatric cancer has reset some of their priorities, now more grateful for the time they spend together, especially at Christmas. “The kids could have had nothing under the tree and all of us being together would have been plenty,” she said. And, enjoy every moment: “Life is just too short to do anything less than that,” she said. A little boy got a special gift this Christmas from an Ohio State Trooper who made a big impact on him earlier in the year.When two-and-a-half year old Jibsen’s grandmother, Linda Miller, was pulled over by trooper Adrian Wilson several months ago, the little boy was scaredbut the trooper managed to comfort him. Wilson made such an impact on the child that the little boy dressed as a trooper for Halloween. The boy’s mom, Natalie Miller-Stulley, told INSIDE EDITION: “This little act of kindness before he allowed his grandmother to pull away was much appreciated. Taking a few extra seconds to make this little guy more comfortable in an uncomfortable situation certainly has allowed Jibsen to see the positive side of law enforcement rather than only a negative.” She added: “Unfortunately, too often here lately law enforcement is getting negative media attention so I was just hoping to share some positive light here locally for these men and women.” According to Natalie, her mother wrote a letter to commend Trooper Wilson for his kindness. 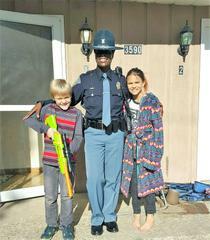 Just in time for the holidays, Trooper Wilson stopped by the boy’s house to deliver a special gift – his own police car. “When I told Jibsen that Trooper Wilson would be visiting, he immediately wanted to put his costume on for his visit. We appreciate Trooper Adrian Wilson going above and beyond as do we appreciate all the other men and women in law enforcement,” Natalie said. Story courtesy of Inside Edition.